Baby Swim is a company that teaches babies and children to swim. The company grew very quickly and needed a customized online appointment system to capture and book future and current clients. 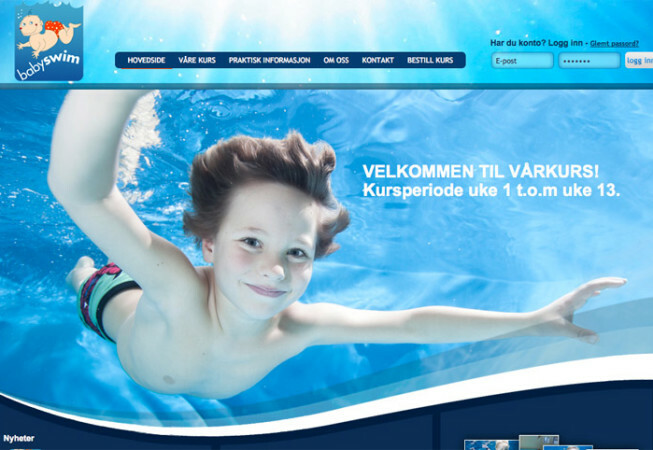 The website for BabySwim needed a complete redesign. We rebranded BabySwim’s image to a bright and dazzling new look. The new online booking system worked perfectly saving the owners time and money.